Music streaming company Spotify is in discussions to acquire rival SoundCloud. The Financial Times added the two are in “advance talks,” to join forces. 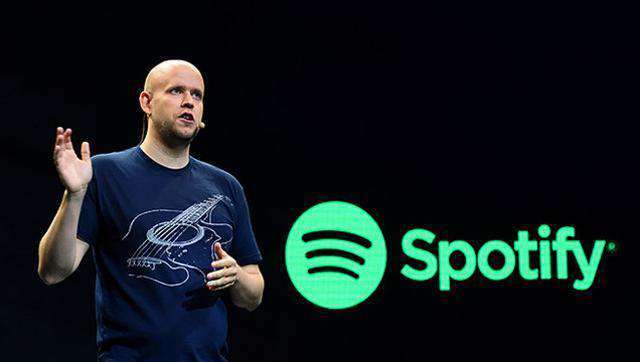 Spotify is the world’s largest music streaming service, with 40 million subscribers who pay USD 9.99 for monthly music. SoundCloud is targeted towards folks who make their own music, DJs, unsigned bands and the like, as well as podcasters. SoundCloud cites a global user base of 175 million, and in recent times started a similar subscription music service, Go, after cutting licensing deals with the major labels. SoundCloud has been struggling to overcome the losses and to be on the parts of benefit. A report made to the British Companies House, the United Kingdom’s registrar of companies, revealed that SoundCloud was losing more than it was bringing in, reporting a 2014 loss of USD44 million to sales of USD17.3 million. Wahlforss in the last month said USA TODAY “those numbers are old,” and that the company is doing much better now, but wouldn’t get specific. SoundCloud has raised a total of USD 158 million in funding, from both investors that include Twitter, former NewsCorp president Peter Chernin’s The Chernin Group, Kleiner Perkins Caufield and Byers and Union Square Partners. Spotify competes with the likes of Apple, Amazon and others with monthly music subscription, and recently heads a step ahead to provide podcasts and videos as well.